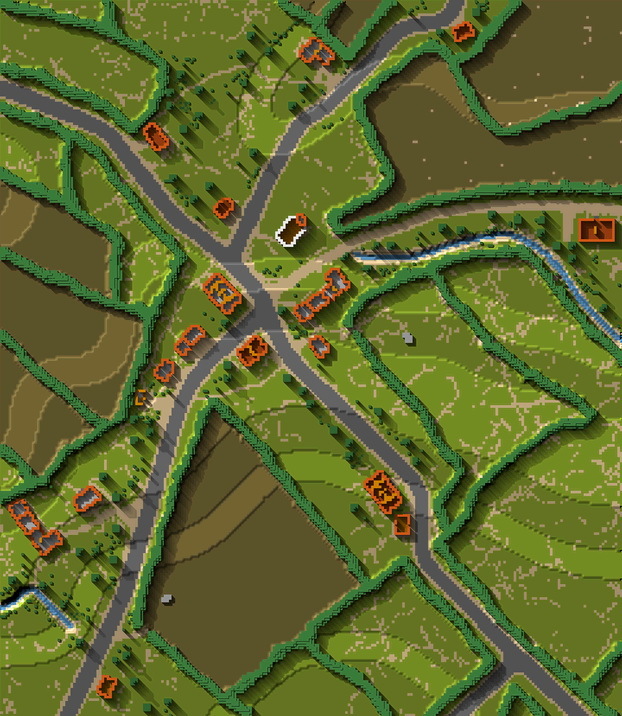 Thomm's overview maps provide a very clear view of line of sight in the planning and combat stages. 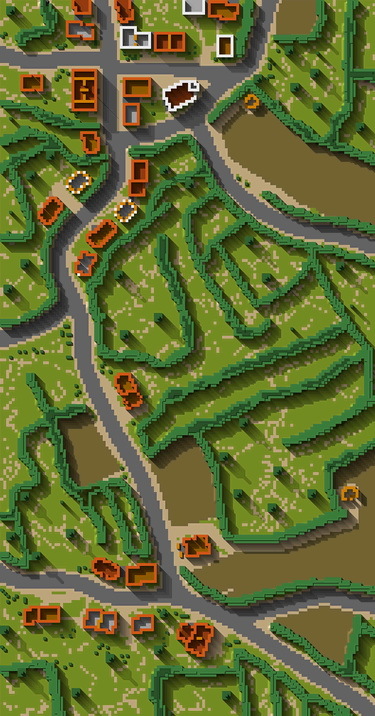 They are very useful when setting up troops as they show precisely where your line of sight ends or what is partially blocking it. To install the mod download CC5_Classic_ThommsOVM_plugin.zip. Unzip the archive to the /Config Manager/Plugins/ folder. The overview maps are good for CC5 v5.01 only. They are not compatible with any other mods or submods of CC5. 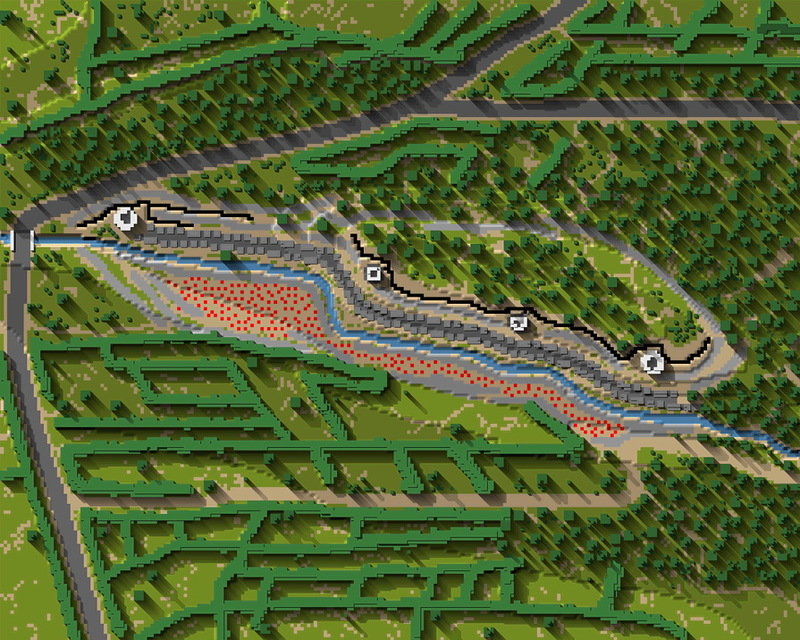 The plugin will replace every stock CC5 map, here's a preview of some of them. As previously announced we would release an update to fix reported bugs found in Scheldt mod version 1.0. 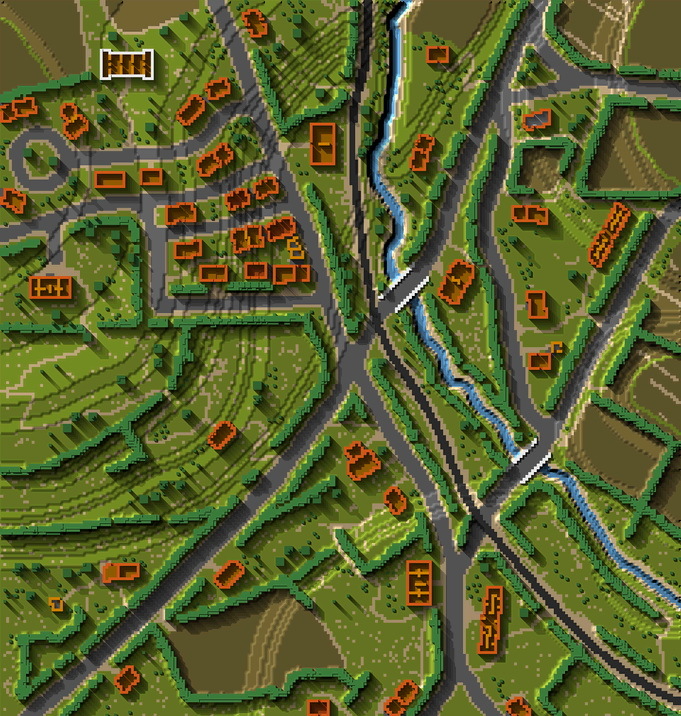 Scheldt mod v1.1.2 is a small update over version 1.0. It addresses some minor issues in graphics and data. * Assault fire off for bolt action rifles, squad MG's and PzFausts. * Weapons - minimum distances decreased. * Minor changes in spelling and denomination. * Minor changes in teams and soldiers. * Command teams - Highest rank in infantry command teams is now Leader. * Some guns coded to be bigger. * Some changes in elements file. * Allied star has been changed to Canadian Maple Leaf. * Height numbers added to several church towers. * Revision of certain dike heights. * Trees on Putte fixed. 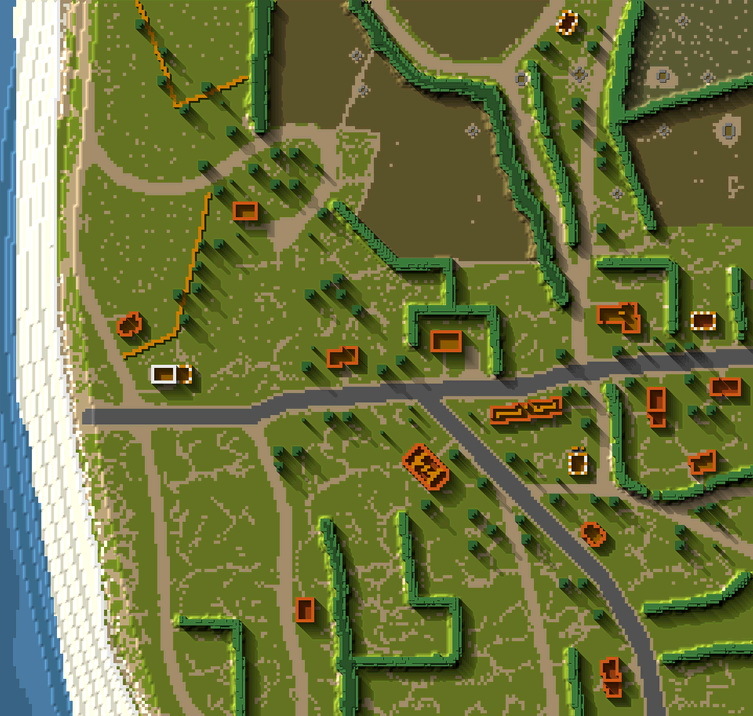 * Several mistakes in map elements fixed. * StuG IV image fixed. * Not fixed - turret misalignment and perhaps some other things. Furthermore we would like to make two other announcements. 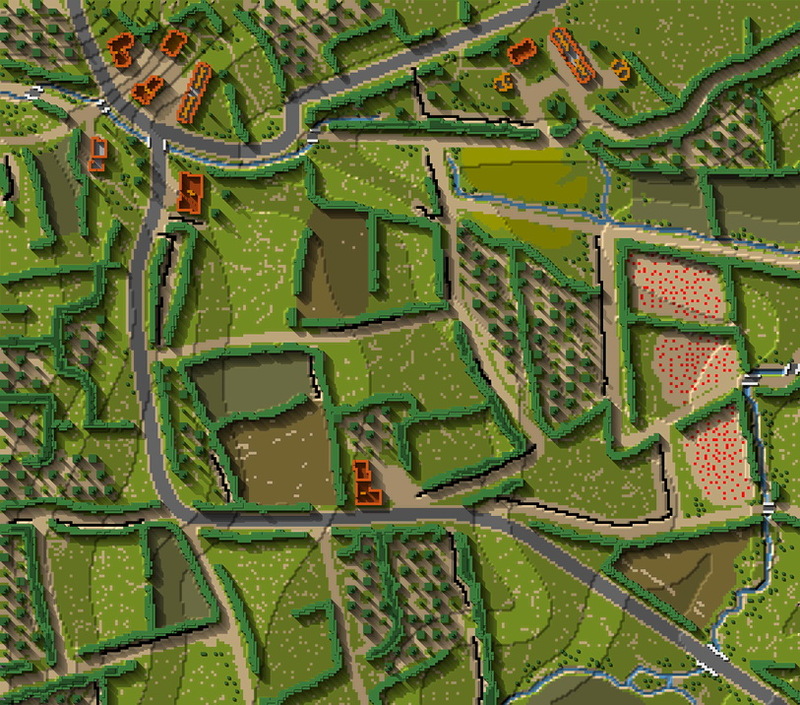 The revival of the Ortona '43 mod for CC5. As some of you might know PT commenced work on the Ortona '43 mod years ago. 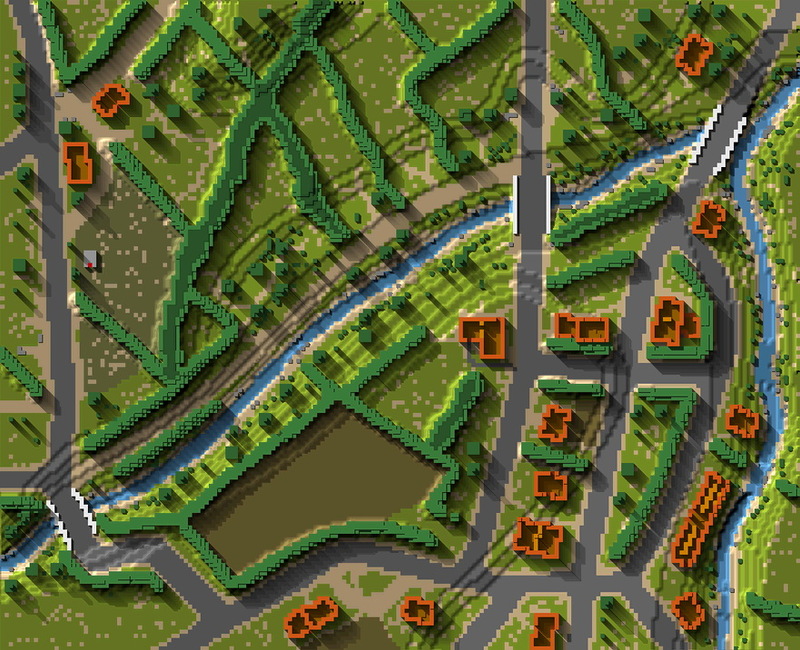 He shared images of his beautifully drawn maps with us as far back as 2005 and has kept us wanting to play this mod since. However there had not been any news about its progress for years. Several months before the Scheldt mod was finished Buck Compton contacted PT about the status of the mod. When it turned out that real life obligations would not allow PT to finish the mod we proposed to finish it for him and he agreed. 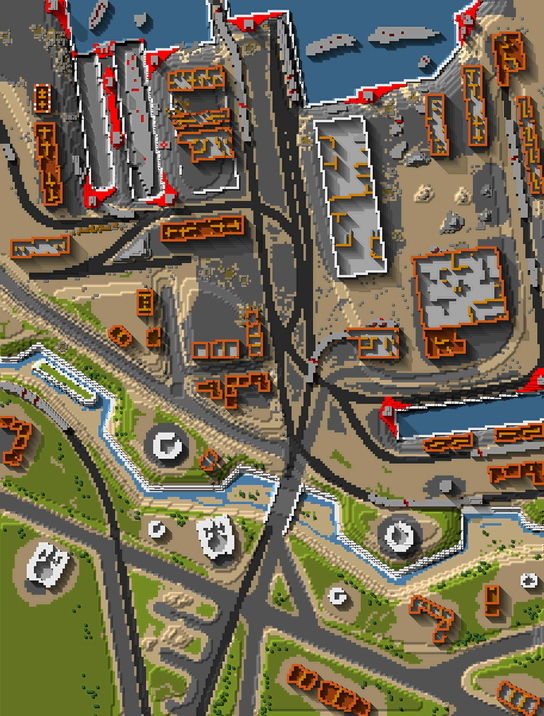 Nearly all maps had been drawn (one map has been done by Buck) so that most of the work will be in coding, stratmap, the roof files and data. We expect to finish it this year. 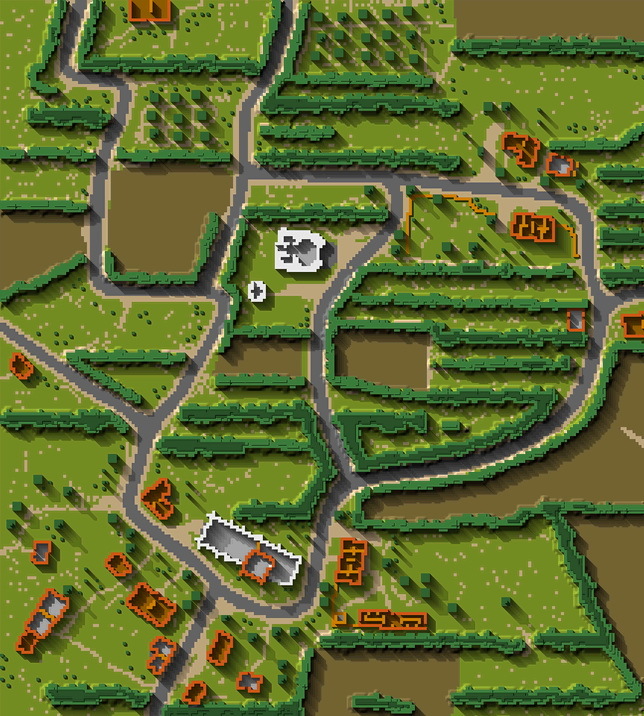 At the same time we have commenced another project, a mod for Close Combat The Longest Day. Thinking about which theatre of operations would be interesting for a mod we realized that there were hardly any mods dealing with battles on German soil. We again looked close to home and went for a Battle of the Rhineland mod. More specifically operations Blockbuster, Veritable and Grenade. 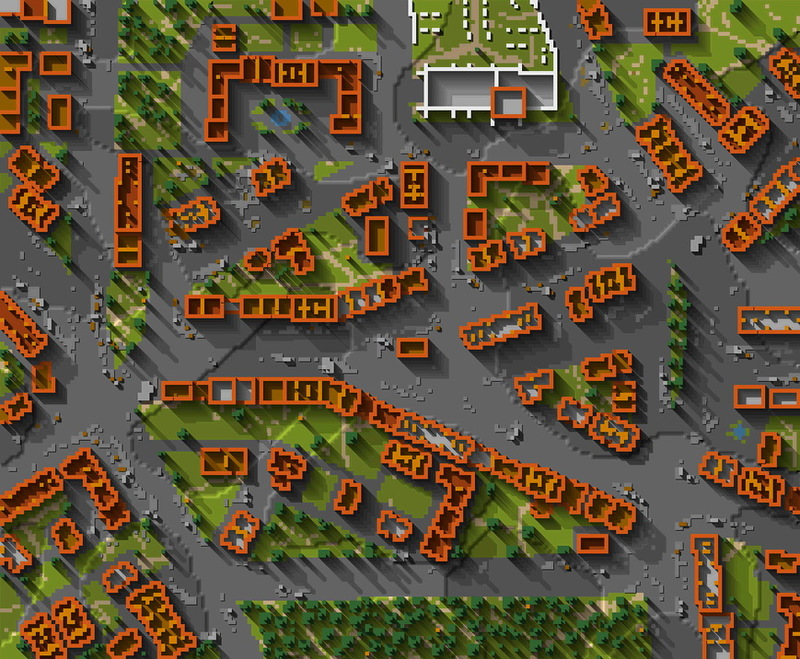 Given the size and shape of the area we decided that the CC TLD stratmap was what we needed. 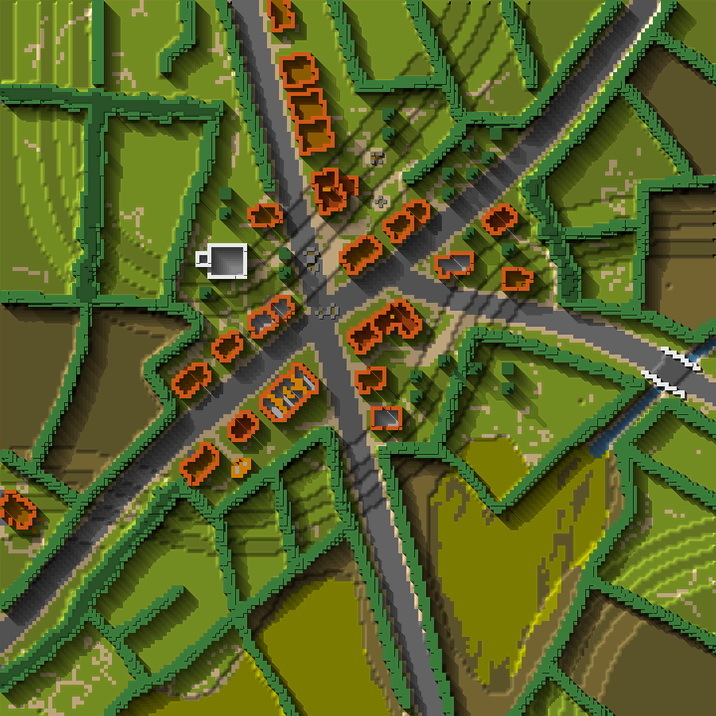 We have a firm idea of what this mod should look like but have not made any definite decisions about which areas to include. This is definitely going to be a 64-map mod with a variety of nations and units. ETA: ask again in 3 years! CC5 Battle of the Scheldt mod completed! The Battle of the Scheldt mod for Close Combat Invasion Normandy attempts to recreate the World War 2 battle for the Scheldt estuary which is the seaway from the North Sea to the port of Antwerp, Belgium. This battle took place in October and November of 1944 in the aftermath of the Market Garden offensive. While Market Garden was a partial success for the Allied forces it left the High Command with a thus far underestimated problem: quenching the supply thirsty Allied forces. Finally it was recognized that the supply lines to the front were too long to keep the offensive going. The Canadian First Army was ordered to clear both sides of the Scheldt estuary of the German defenders. The Battle of the Scheldt mod was started back in 2004. At the time Buck_Compton was to mod making as he was to the military on his first day: clueless, overwhelmed and lost. With help of Close Combat community members he has come a long way since. 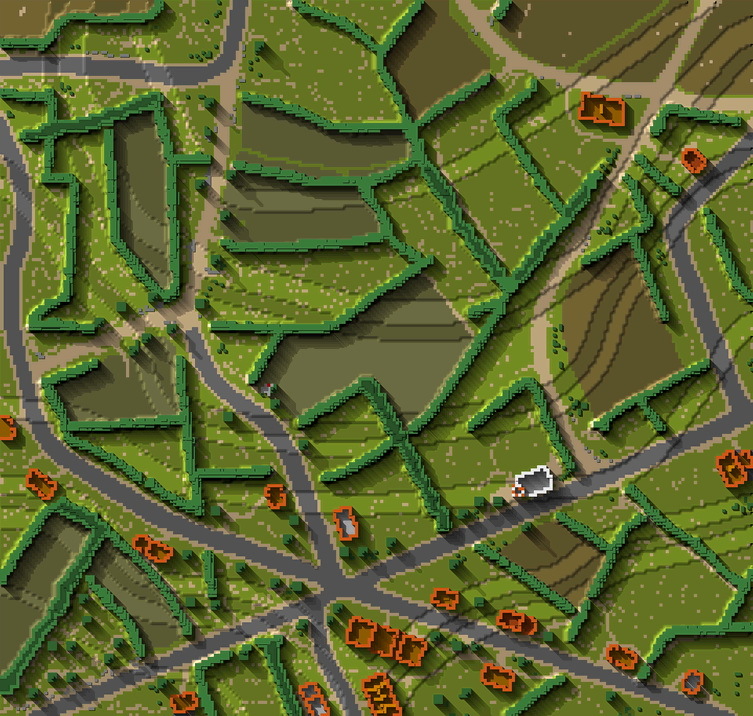 The final result is impressive with an all new strategic map and 44 maps created from scratch. All maps were hand drawn after aerial reconnaissance photographs of the actual battlefields. Buck_Compton would like to thank in particular: JimRM2 for putting up with his endless list of questions and for the beautifully drawn sea water, Tejszd, Atilla for their help on so many things, Manoi and Dodam for their gorgeous Photoshop textures and their help on Photoshop, Norden for his unparalleled German bunker drawings, plus a variety of other textures, PT for advice and critique on mapmaking, Mopa for vintage photos of Canadian troops, CCS and MOOXE for hosting the download files and the dedicated forum, 7A Clan for play testing and Pete for comments on the map designs, unit and data research, game data (with Dima’s TRSM as starting point), play testing, mental support and so on. Furthermore we would both like to thank anyone else who has offered any sort of help and the CCS forum members for their interest in the mod.